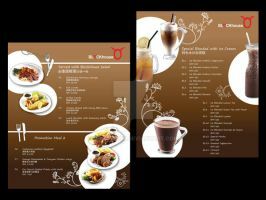 hi, I am starting my restaurant, this is really nice, can you email me via hrlcan15@gmail.com, thanks! Hi I wish to use this for my client? How does this work please? Do I purchase a template? This is for sale? if yes, where can I buy it? hi! How do i download the PSD template? it would be much appreciated. Thanks! hi.. how do i download this? thanks!